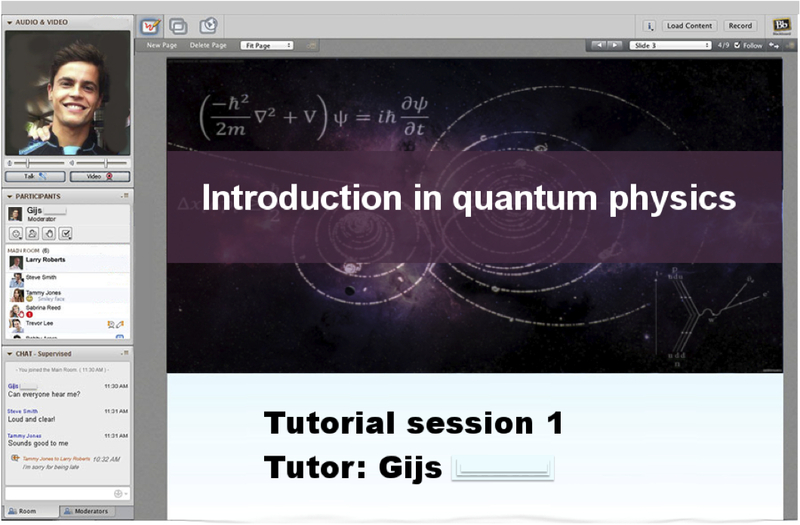 The tutors will be students that are extremely familiar with the subject since they will have taken the course before. In order to ensure quality tutoring sessions, there will be a recommendation system in place and the university will verify the past grades of the tutor. 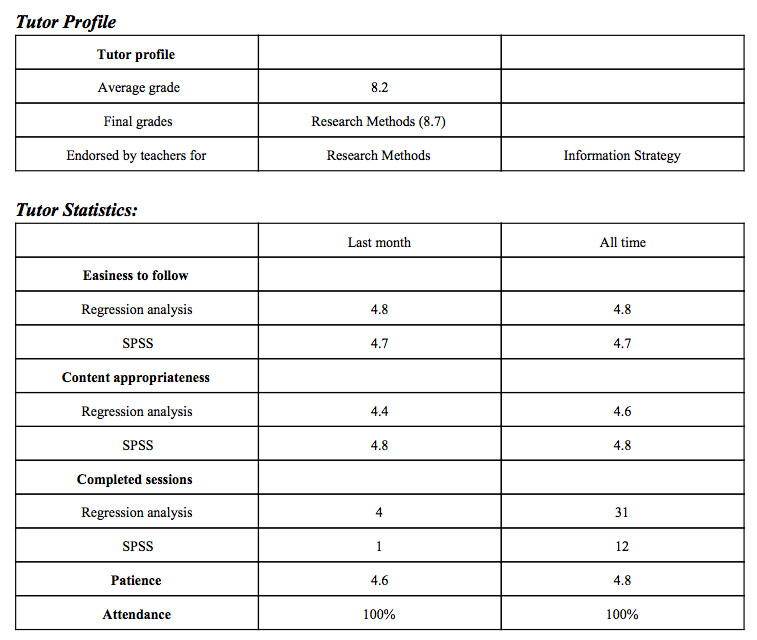 A quick step-by-step analysis as to how a struggling student will increase her grade through Students4Students follows next. First, the student signs up for the service via sin-online (using EUR as an example). Next, she will select the area in which she struggles. A list of possible tutors at their available hours will show and she can decide when she wants the session to take place. An extra option is that she can decide her own price that she wants to pay. However, if the minimal monetary amount for the two tutors (there is also a co-tutor to answer individual questions, which brings the total amount to $25 per session) is not reached 24 hours in advance, the session will be cancelled. If the financial threshold is reached, the session will take place and both the tutor and student will receive a notification of this 24 hours in advance. Another advantage is that if the threshold is surpassed, the total of $25 will be split evenly between the students so that each individual will pay less than the maximum they initially indicated. 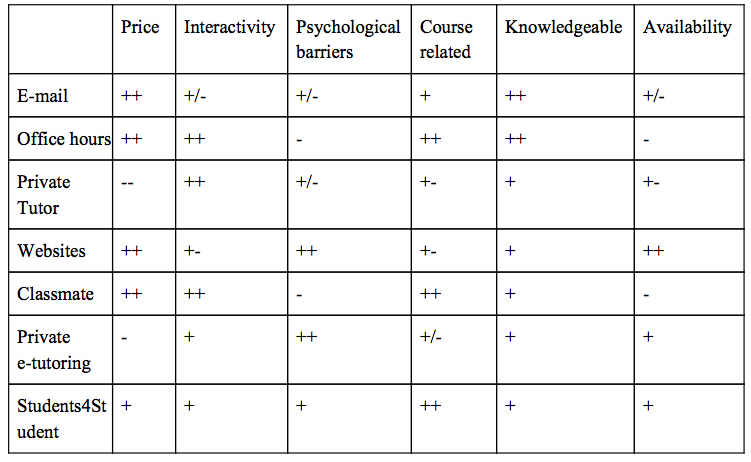 As the table above shows, the utility levels as described by Carson et al., (1999) for all parties involved (students, tutors, the university and Students4Students) will increase because this tutoring tool combines the advantages of the competition (office hours, e-mail, class mate, private tutor, websites, e-tutoring). Maybe you will see one of us as your tutor for information strategy in the near future! Carson, S. J, Devinney, T. M., Dowling, G. R. & George, J. (1999). Understanding Institutional Design Within Marketing Value Systems. Journal of Marketing, 63.